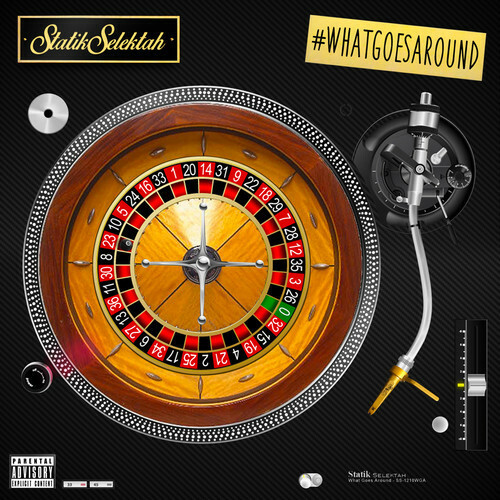 Dedicated to Robin Williams, Statik Selektah drops the latest track off his upcoming What Goes Around album (August 19). If you’re in the New York Tri-state area, Statik will have a August 18 release party at SOBs. The night will have performances from Pro Era, Freddie Gibbs, Ransom, the Showoff Crew and more. Tickets can be purchased HERE. You can pre-order the album HERE. Sounds like a De La Soul song…very nice dedicating it to Robin Williams, RIP.